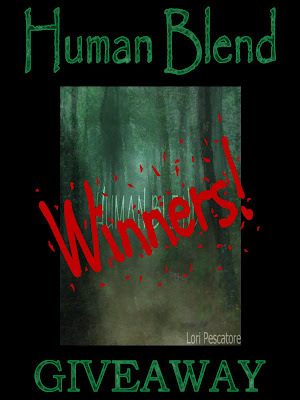 Congratulations to Daniela and Lucy winners of our Human Blend International Giveaway! 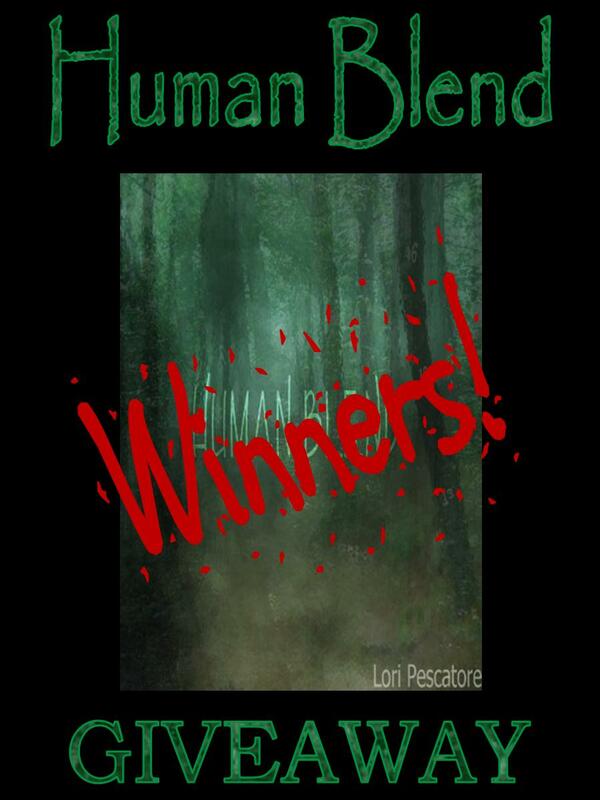 Each winner receive an autographed copy of Human Blend by Lori Pescatore. Congrats to the lucky winners! Yayy thank you soo much! this is my first win aside from some book marks hehe! Thank you so much for this opportunity! Black Dog Rebel Rose Giveaway Winner! Spirit Storm News + Giveaway!